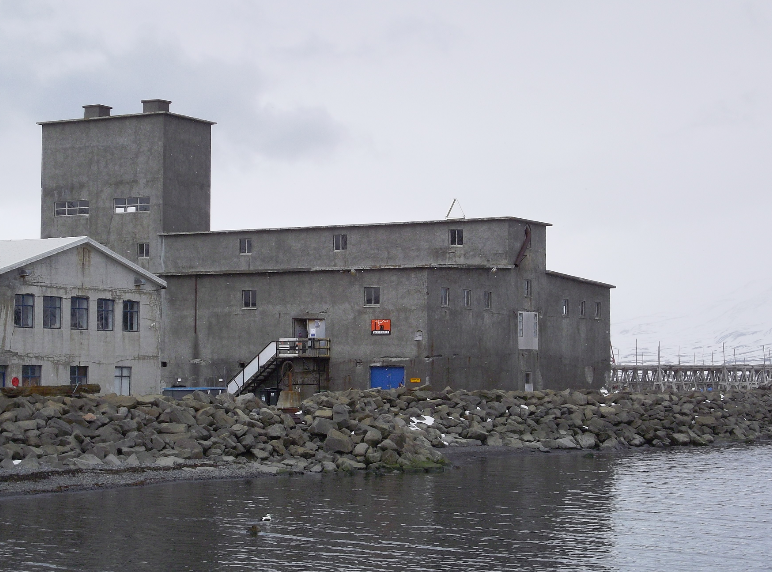 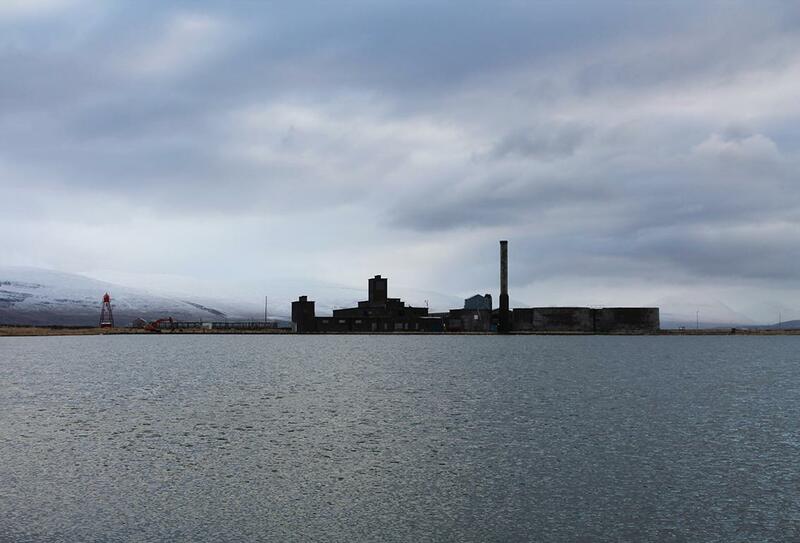 The Herring Factory at Hjalteyri, north Iceland was built in 1937 and closed its doors in 1966. 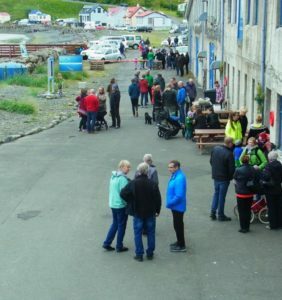 Nowadays, the concrete hull is occupied by an artist-run space (Verksmiðjan), as well as studios. 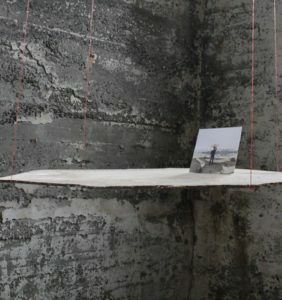 This unique artist-run space is comprised of three-levels, covering a total of 1500 square metres. 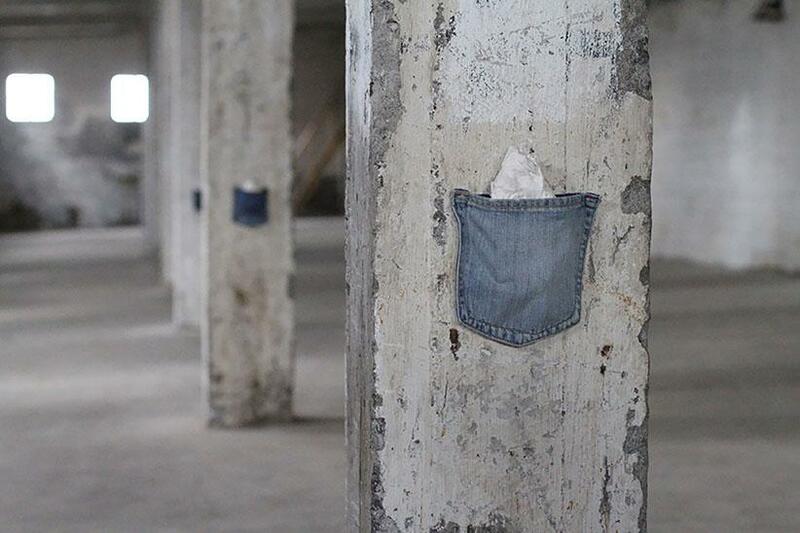 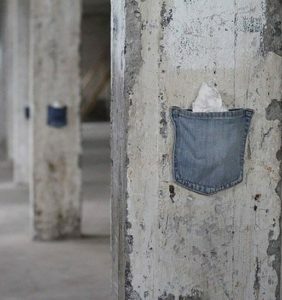 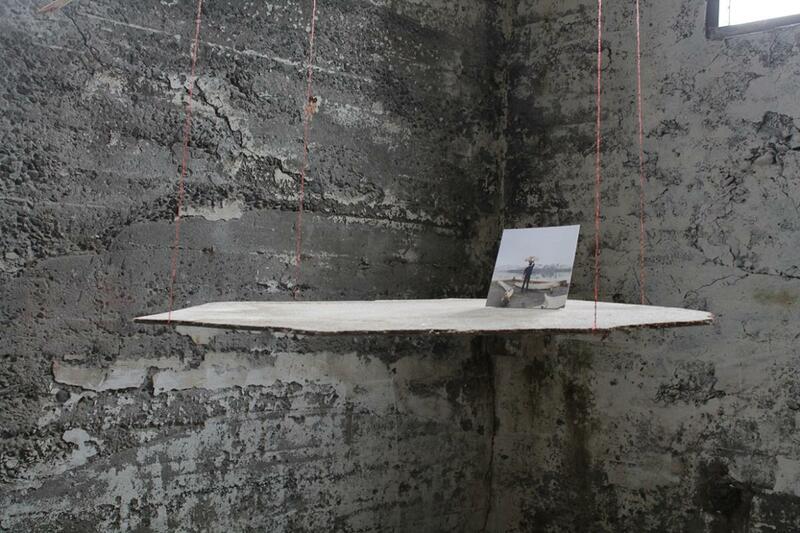 The factory provides a very inspiring and creative setting, as has mostly been used to house installation art. 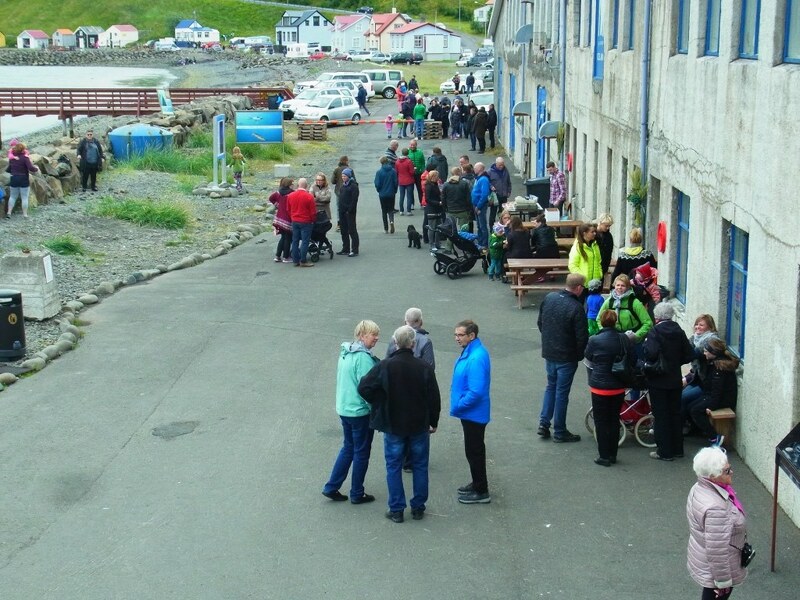 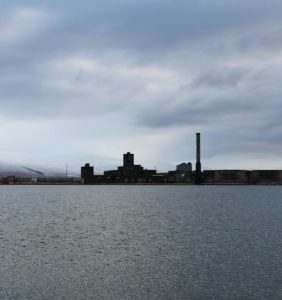 The building, its story and its surroundings spur many fresh ideas, and the works shown here are often produced especially with the factory in mind with the help of the Verksmiðjan association.